Rear view camera is the best solution for safety in any car. 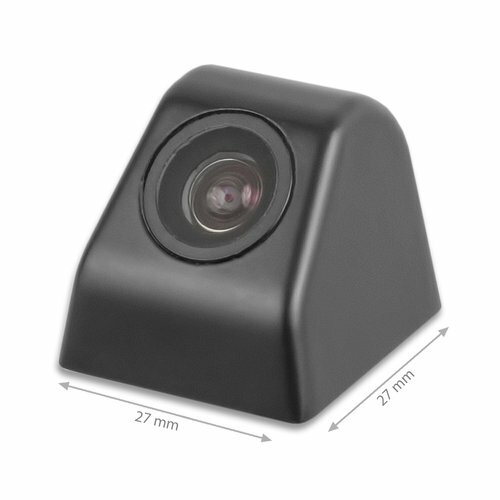 Our stock has been expanded with a high-quality universal rear view camera which will make any car a lot safer. Moreover, it's equipped with static parking lines that can make parking extremely easy wherever you decide to park your car. The camera offers Plug&Play connection, so there's no need to buy any additional equipment for installation. And there's more. 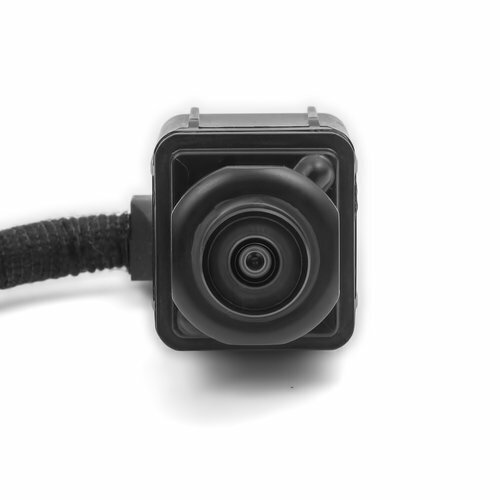 We also have a rear view camera, specifically designed for Volkswagen T5 and Scirocco 3 cars. The camera is equipped with static parking lines and perfectly fits the car design. Install a rear view camera in your car and you won't regret it!